Everyone Has A Story, What’s Yours? 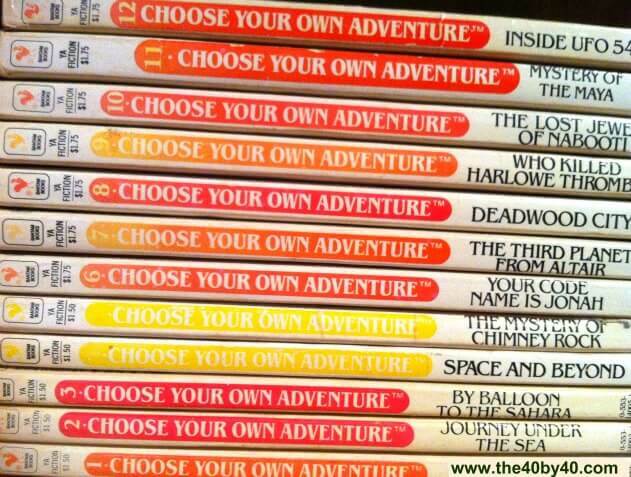 Have you ever read the “Choose Your Own Adventure” books? Basically you do not read the book from start to finish. The book contains many different adventures and you are asked to make a CHOICE. This choice can lead to success or difficulties. 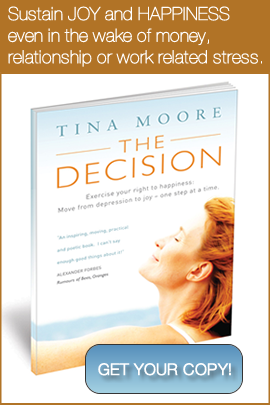 The adventures you have in the book will be a direct result of the DECISIONS you make. Kind of sounds like life, huh? How did I change my story so dramatically? Just like the “Choose Your Own Adventure” children’s books, I made the DECISION to do something different. I DECIDED I was worth the fight. I DECIDED I didn’t want to live in such pain and sadness. I DECIDED to do whatever was necessary to turn my life around. My life is more colourful because I’m making different choices. I have a different perspective. I understand my value and worth. Life is an adventure, and YOU are the author of your story. What kind of story are you choosing? What chapter is being repeated? What characters continue to create chaos and dysfunction? Where is the humour and laughter in your story? Where is the love? Are you the victim in your story or are you the hero? PS. Don’t forget to come back on Thursday and check out “THE Jog Blog” as I’ll share the incredible experience of running my first marathon. It was a day full of JOY, LAUGHTER and GRATITUDE.